Heredity is the major cause of Bronchial asthma. Asthma may be triggered by environmental pollution, dust, climatic changes, exercise, emotional stress. The best selected homoeopathic remedy helps to relieve acute attacks rapidly. The chronic Homeopathic remedy selected on the basis of complete history helps to eradicate the Asthmatic tendency in a period of time. It’s a chronic inflammation of the lungs. It includes both Chronic bronchitis and Emphysema. 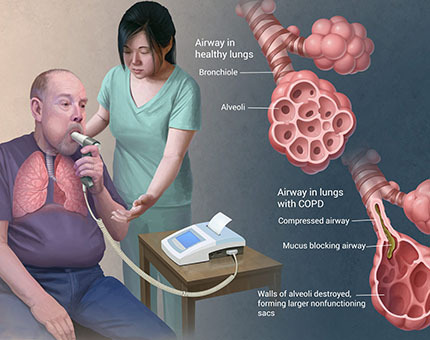 Constant irritation (smoking, pollution, chemical fumes) is the major cause of COPD. In COPD airflow to the lungs is reduced. Chest tightness, shortness of breath, fatigue, weight loss, chronic cough and constant mucus secretion are the common symptoms. Improper management may lead to irreversible lung damage. In Homoeopathy, best-selected remedy will increase the airflow to the lungs. Ayurvedic herbal mixtures like Sitopaladi Churna, Adhatoda Vasica, Pushkarmool, Licorice, Ashwagandha, Shringa Bhasma helps in mucus expectoration and avoids further damage to the lungs. Pranayama and yoga postures like Tadasana, Anuvittasana, Paschimottanasana helps to strengthen the diaphragm, increases the flexibility of the rib cage and to strengthen the immune system. Under our guidance usually patient starts to feel better in 1 -3 months depends on the severity of the disease.A patient should stop smoking for a recovery. Inflammation of the Bronchus is called Bronchitis.It may be acute or chronic.Chronic bronchitis causes COPD. Acute is mostly due to viral infection. 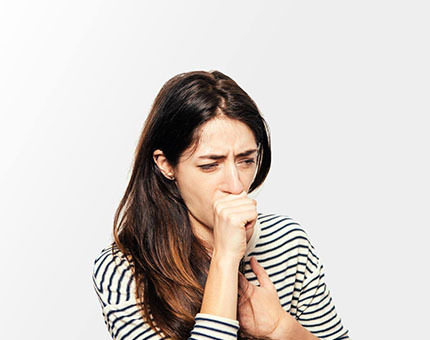 A cough with sputum, chest tightness and fever are the common symptoms. 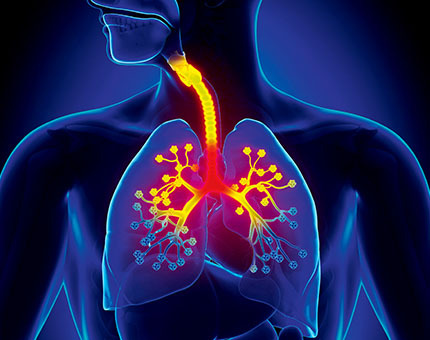 Homeopathy has a number of remedies to cure Acute bronchitis very rapidly. Ayurvedhic herbs like Shirish, vasa, anantmool, Dalchini, Bharangi helps to support the respiratory system. In our priyam clinic, homoeopathic consultant selects the best homoeopathic remedy based on the acute condition. Ayurvedic herbs helps in speedy recovery. It is the commonest type of cancer. Genetics and smoking play a major role in pathogenesis. Lung cancer may be a primary one where the origin is from the lungs. Secondary lung cancers are tumour spreads from cancer of the site. 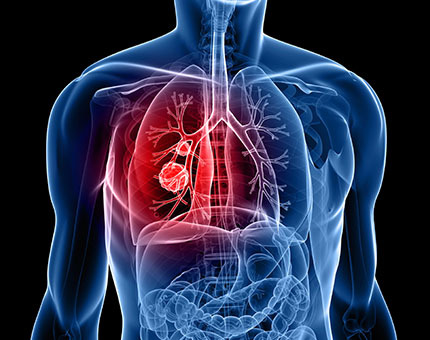 A chronic cough, weight loss, loss of appetite, coughing up of blood, swelling of neck, constant chest pain are the common symptoms of lung cancer. Homoeopathic medicines help to prevent spreading of a tumour and it helps to alleviate the symptoms without any side effects. It is the symptom of underlying pathology or an infection. It may be due to COPD, Asthma, Bronchitis, Gastero esophageal reflux disease. Kindly refer to respect page for treatment options. It is the viral infection of the upper respiratory system. 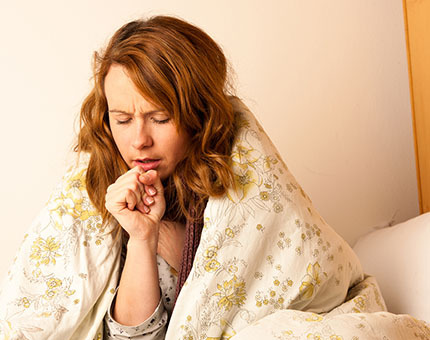 Sneezing, Watery discharge from nose, Sore throat are the common symptoms of common cold. It occurs mostly due to viral infection. Frequent attacks are common in people with low immunity. Homeopathy has a number of medicines to cure a common cold. Genetic constitutional simillimum, which determined after a complete history helps to increase the immunity level. Ayurvedic herbs likeYashtimadhu churna, eladi vati, Kantkari avleha helps in fast recovery. Naturopathic wholesome diet and yoga helps to improve immunity and prevents the recurrence. In our priyam clinic, our panel of doctors helps you to recover fast from an acute condition and to improve your immunity level to avoid frequent attacks by selecting the proper homoeopathic remedy along with yoga and herbal supplements. Avoid ASPIRIN with our treatment and lead a healthy life.